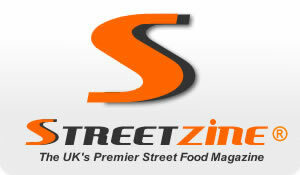 Speciality Breads Launches XmasStreet Competition – HURRY! LAST FEW FREE SAMPLES TO BE GRABBED! Calling food tech innovators – The FoodTalk Show wants to unbox you!